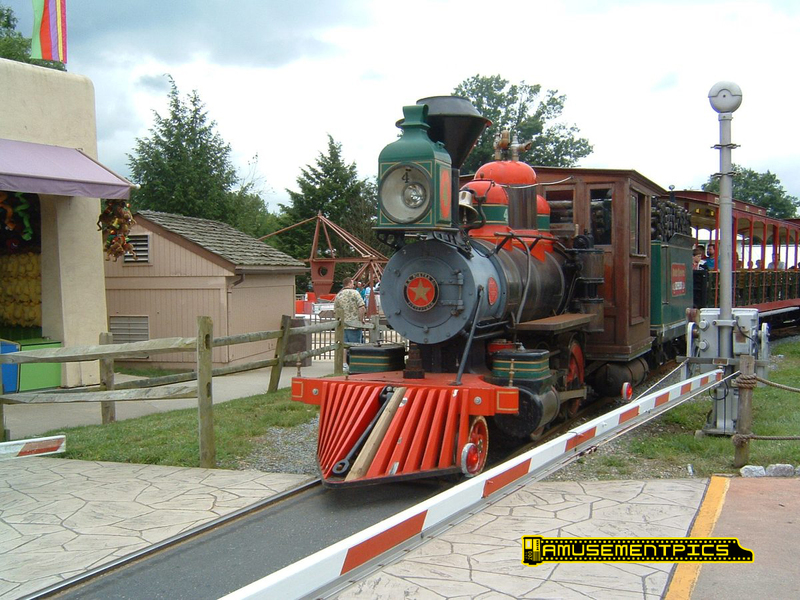 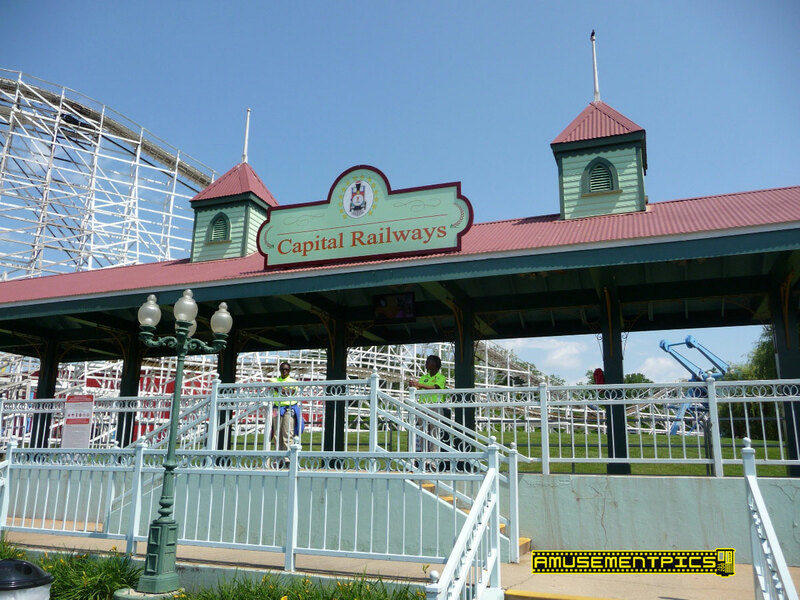 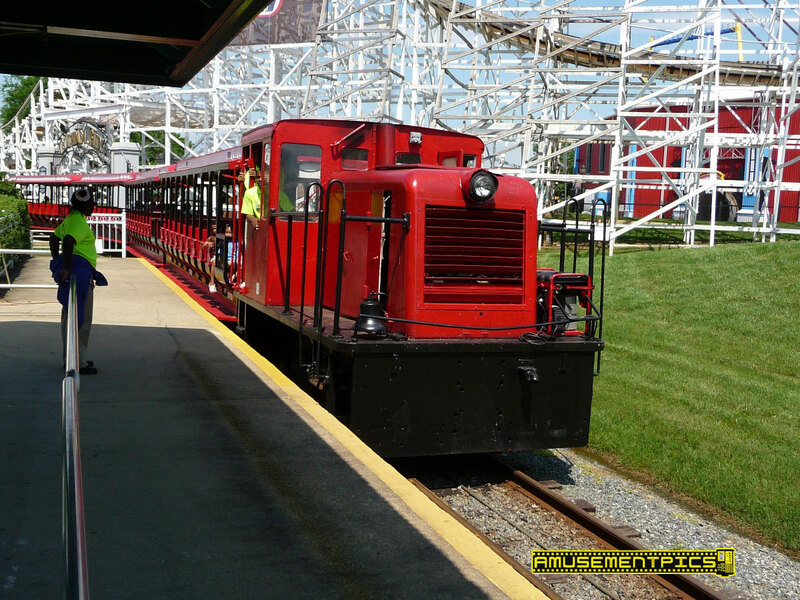 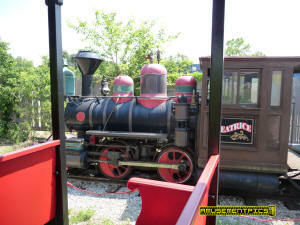 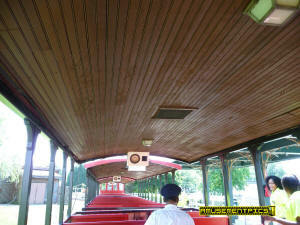 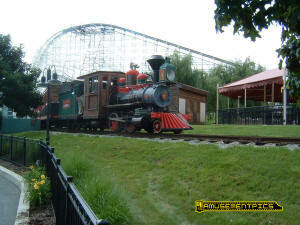 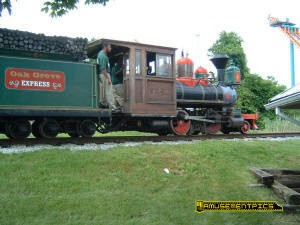 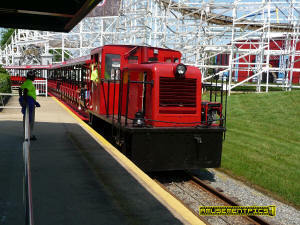 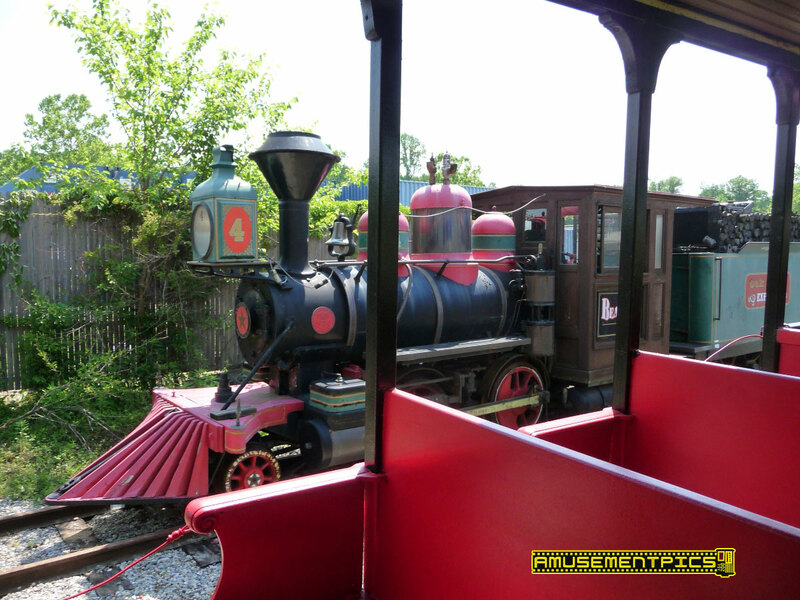 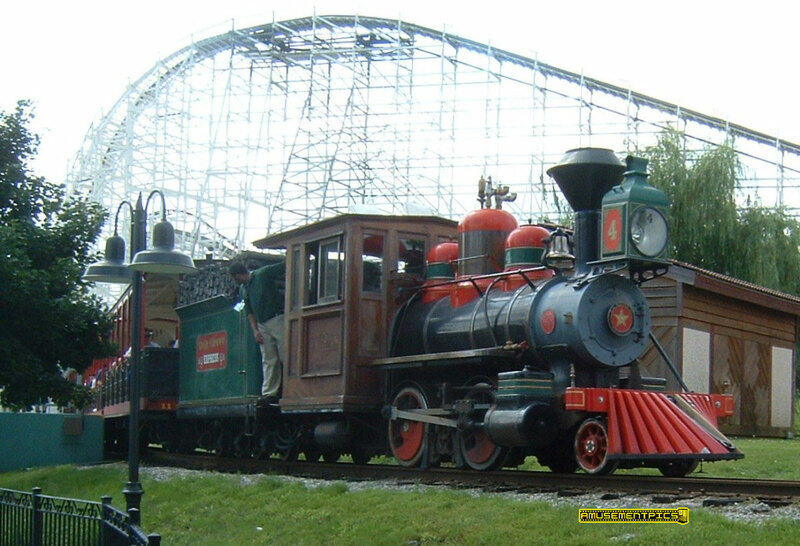 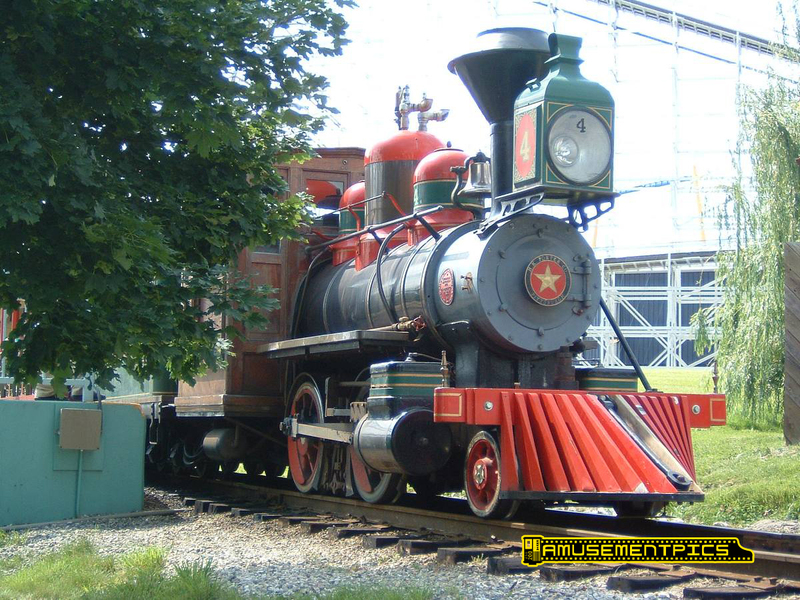 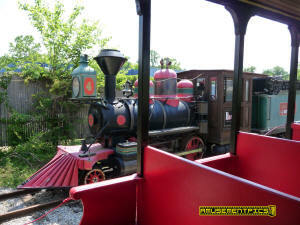 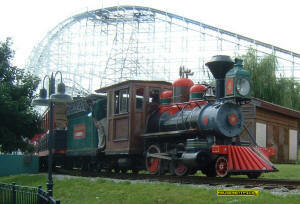 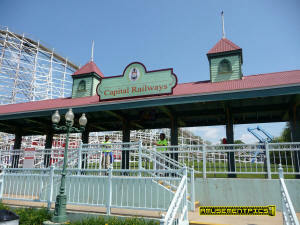 Six Flags America operates the Capital Railways as a means of transportation for guests to reach the picnic grove. Beatrice was built by H.K. Porter in 1910, and was acquired by Opryland in 1972 where it was turned into a diesel with the motor located in the tender. 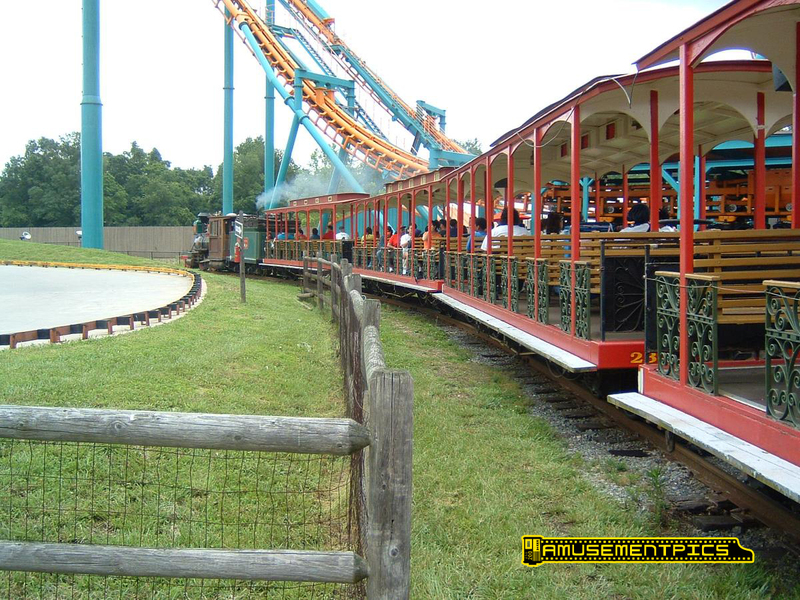 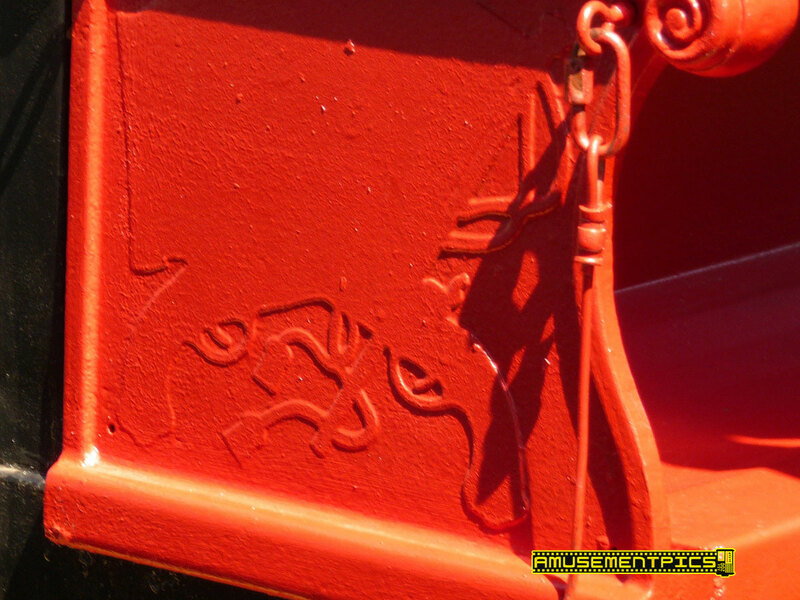 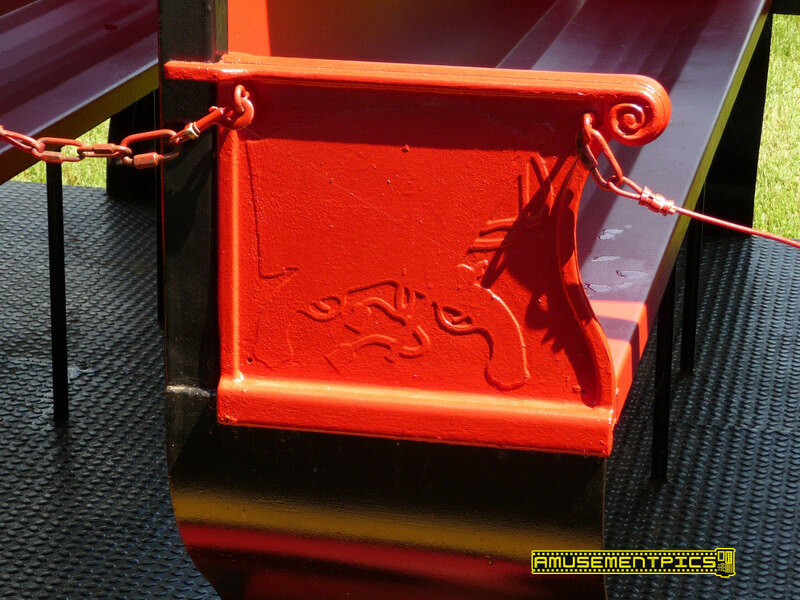 After Opryland closed in 1996, the equipment was acquired by Premier Parks and brought to Adventure World (now Six Flags America). 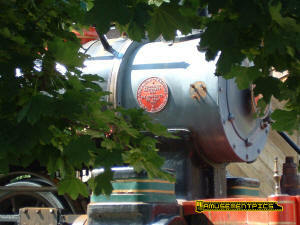 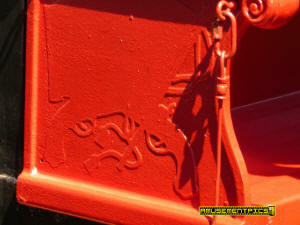 There is also a diesel locomotive and second train with cars acquired from Six Gun Territory.